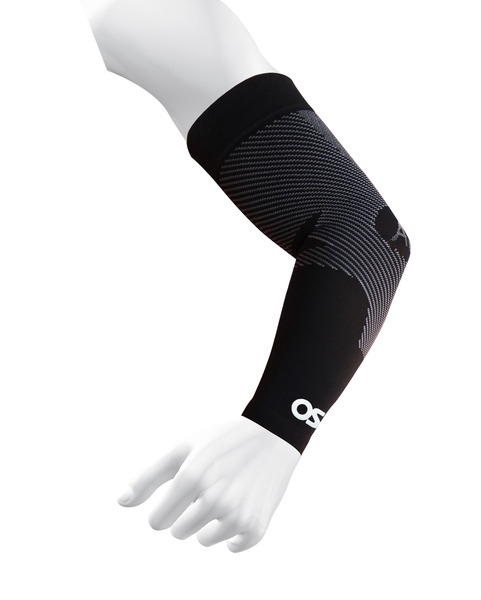 The AS6 Performance Arm Sleeve provides medical grade orthopedic support targeting specific muscles and tendons to help alleviate elbow pain. 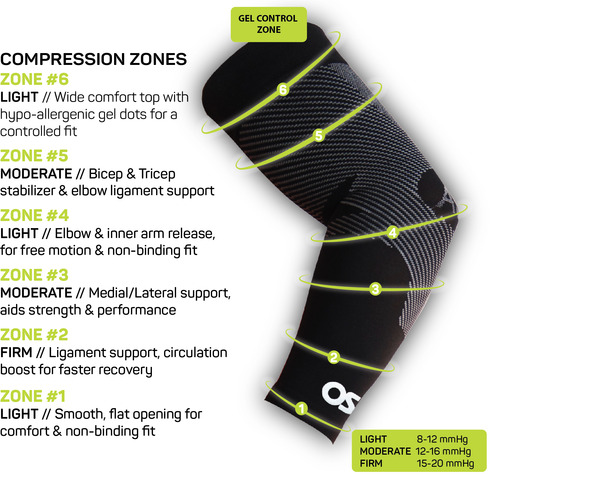 Compression Zone Technology® provides pain relief and prevents muscle fatigue. 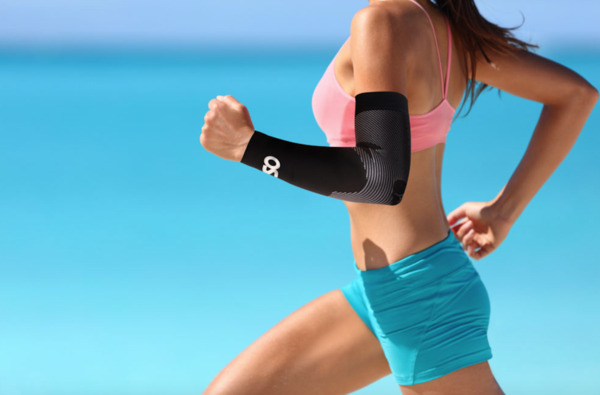 The AS6 provides relief for those suffering from tennis elbow, chronic elbow pain, sore arms, swollen arthritic elbows, or bursitis, with maximum sun protection (UPF 50+). Comes with two (2) compression arm sleeves per package.